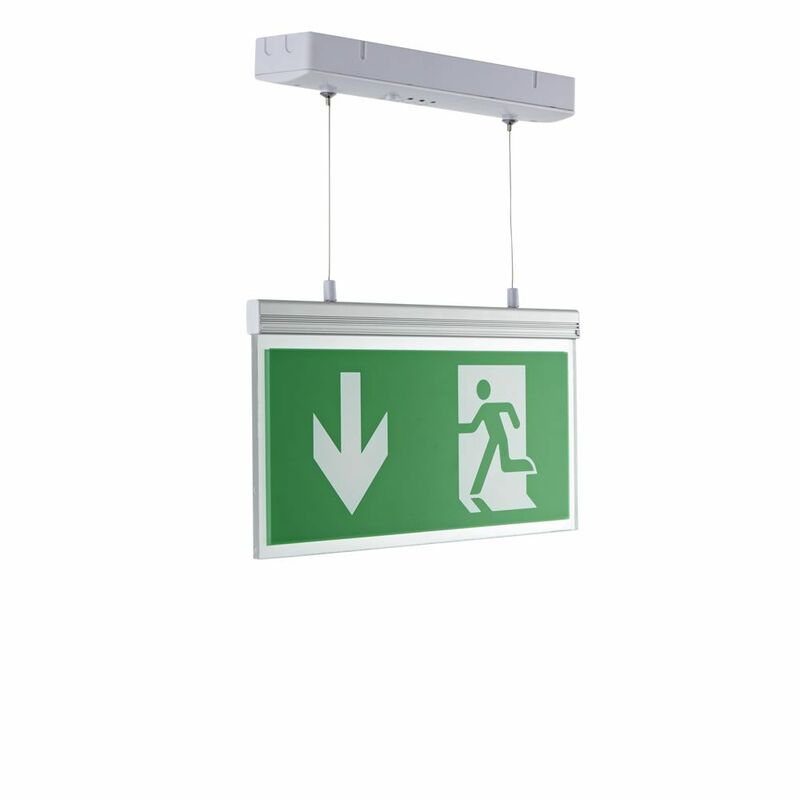 The Biard double sided edge lit LED exit sign can be used in a range of public places such as offices, universities, schools, shopping centres, car parks and much more. 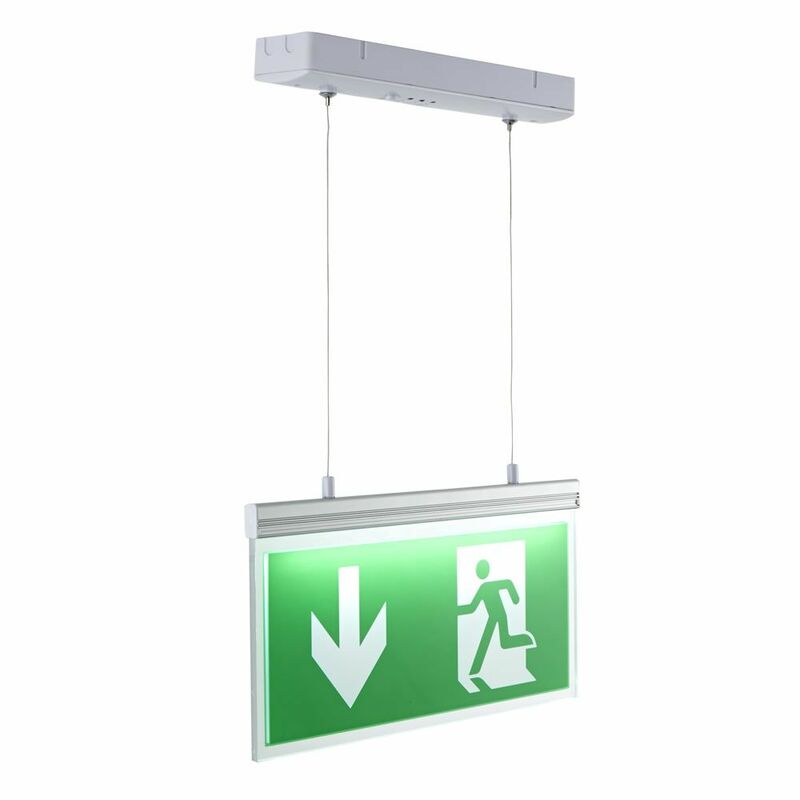 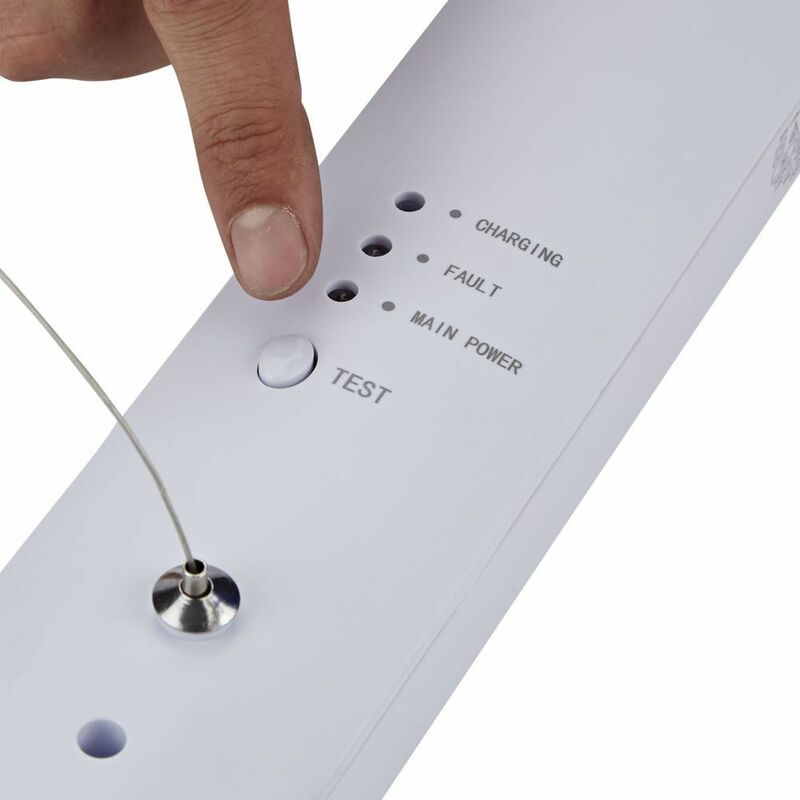 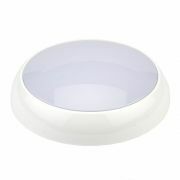 This energy efficient LED exit sign consumes little power to help you save money on electric bills. Featuring an impressive 25,000 hour lifespan, the LED exit sign helps promote a safer and more secure environment, wherever it's used. 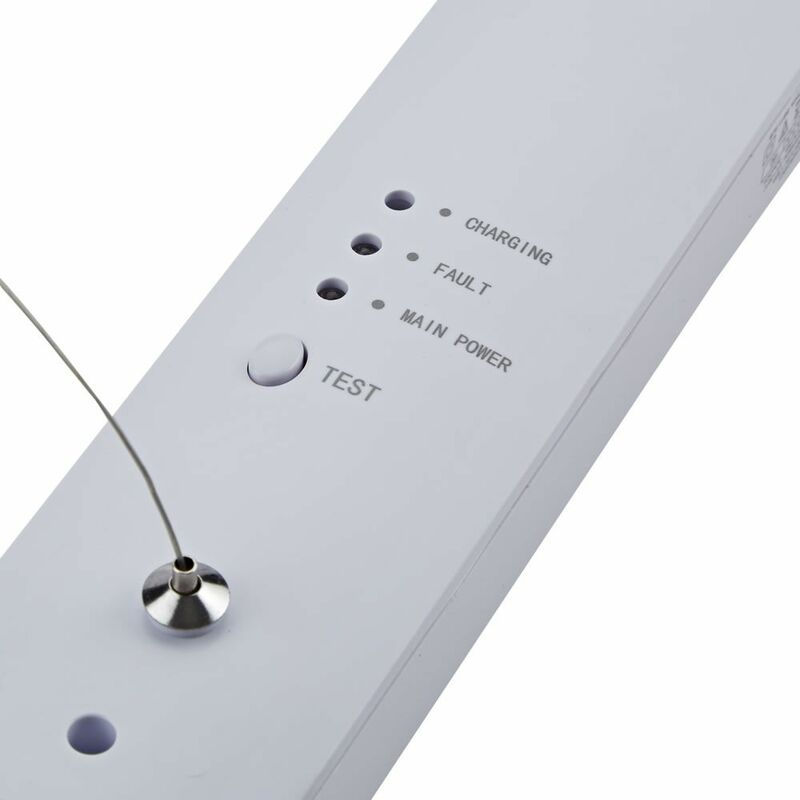 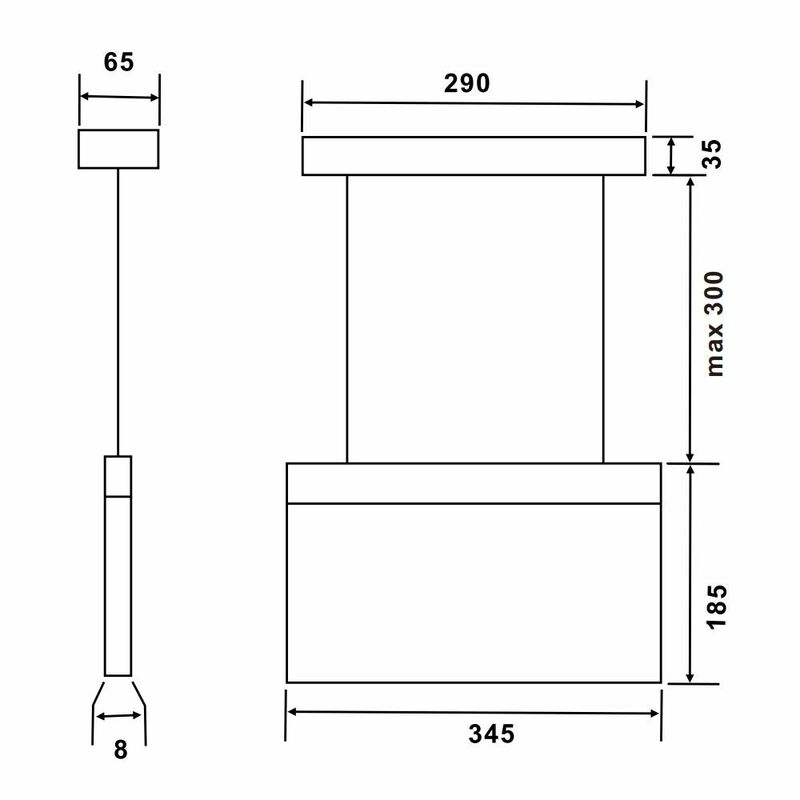 The LED exit sign needs to be charged for at least 18 hours before initial use. 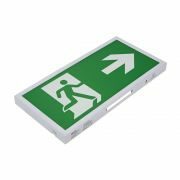 The exit sign should be charged every three months to retain battery power even when not in use. 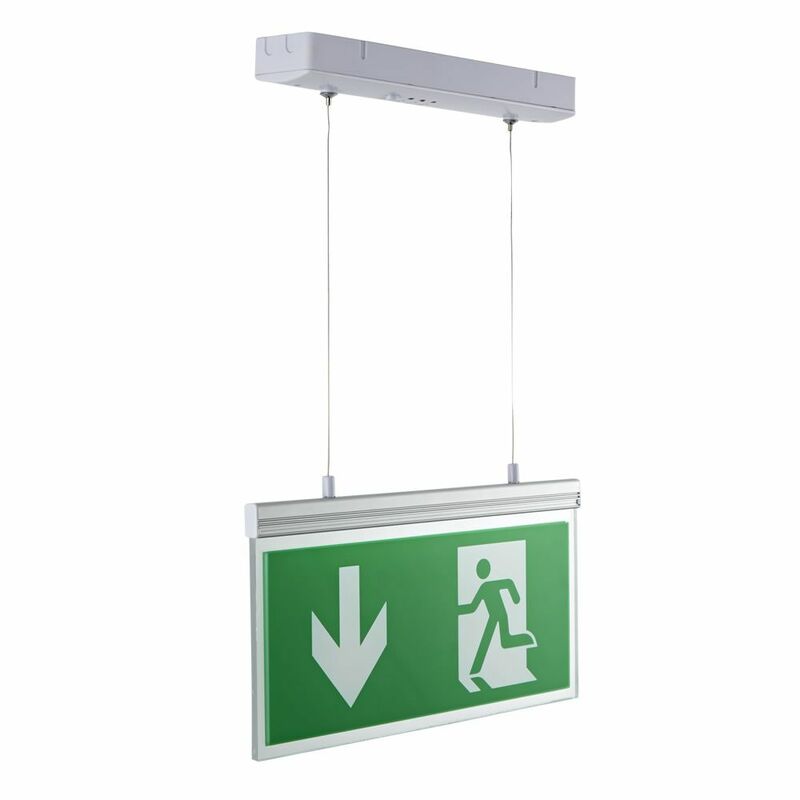 The exit sign has a ceiling mounted design.